WHAT DO YOU WANT TO KNOW ABOUT REFRIGERATORS? Our customers ask us if ice makers break a lot. Yes, there are those fridge brands that have very delicate ice makers compared to other brands. They break easily over a short period of time if not carefully taken care of. Also, there are those fridges that have complex touch screens that are a little more complicated to repair and have a shorter lifespan than the rest of the fridge. We advise our customers not to go for the fridges that have touch screens because they may end up buying new machines due to complexity in repair. We know that you also struggle to save that little hard earned cash so that it can save you in the future. For this reason, you might decide not to use that cash but instead repair your fridge on your own. We discourage you from trying to fix your fridge on your own because you might end up even damaging your fridge and make the situation worse than it was before. Most of the questions on the Refrigerator Repair FAQ section are only the most common questions asked hence the segment is not yet complete. The compiled answers do not cover all the areas of interests for everyone which is why more issues and solutions will be available in the section. 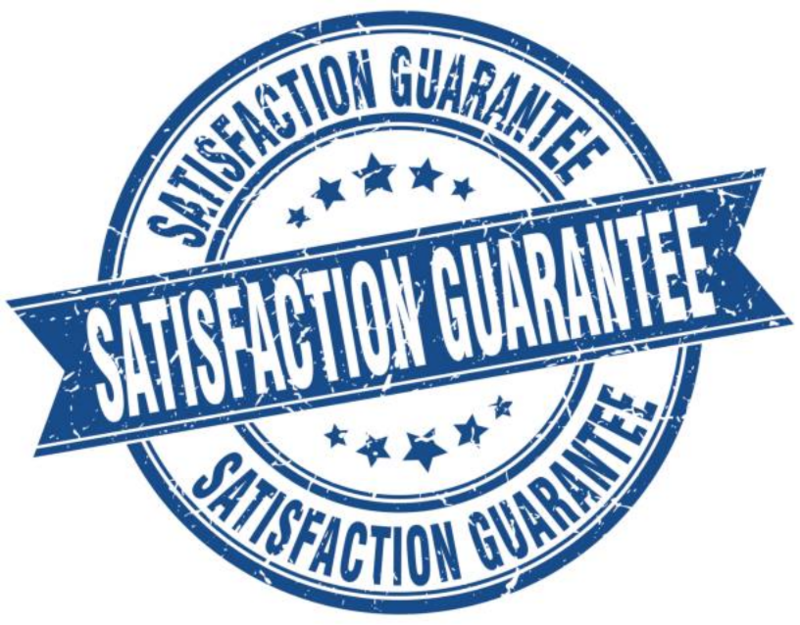 However, if you do not get the answer to your query, you can call us. 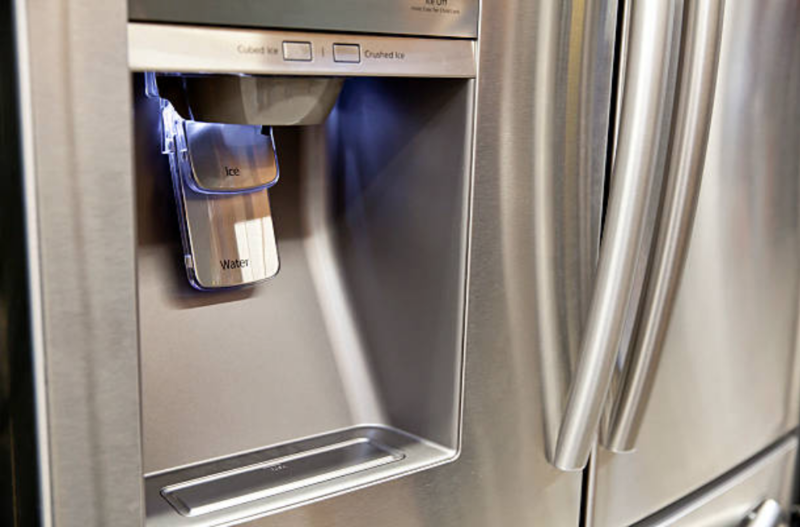 We have created a Refrigerator Repair FAQ page on our website that contains all the information about your fridge, repair details and maintenance tips. We also make sure that we keep you updated all times. Avoid leaving your fridge open for a long time. Regularly inspect the ice levels. Try hard not to overload the shelves. Clean your fridge in and out frequently. Take care of the ice maker and water maker. Always ensure that you leave at least 2 inches between the fridge and the wall, on both sides of the fridge and behind the fridge to allow free flow of air. We know that a fridge is an appliance that you highly depend on for the storage of your food. We would not want you to run into losses because of spoilt food. Thus, whenever you call us, we will show up as soon as possible and fix your fridge the same day you request for our services and you will have your fridge running again.